Sultry, seductive Alexandria is filled with secrets, seething resentments, and hidden tensions, and the Egyptian Jews who live there, though enamored of the city’s charms, are coming to see that their lives are precariously balanced over a precipice. 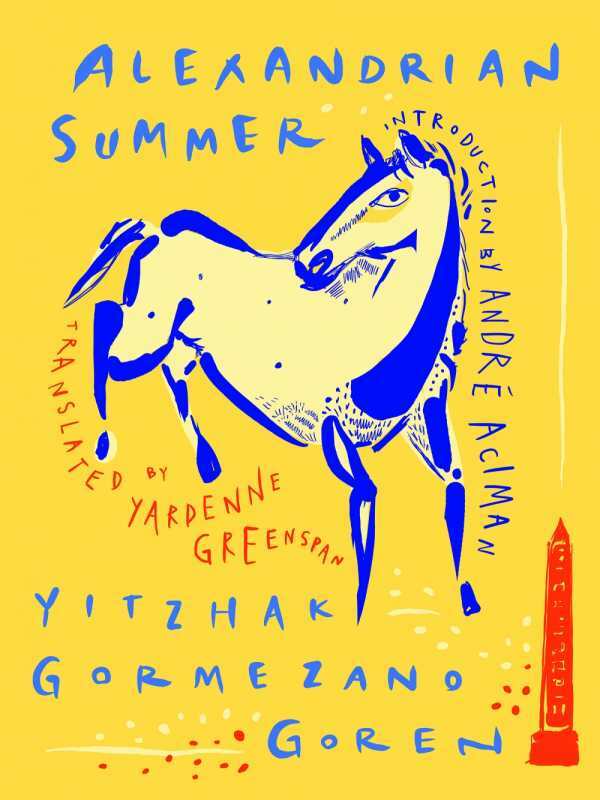 Alexandrian Summer is the story of two Jewish families clinging to their dreams of bourgeois luxury as they struggle to come to grips with a changing world in which they are no longer safe. Joseph Hamdi-Ali converted to Judaism to marry his wife; he’s a typical Middle Eastern patriarch and a jockey whose racing days are behind him. His eldest son, whom he has trained to take up the family profession, is struggling with the conflict between his father’s need for him to be victorious on the racecourse and his own lust for women and fine food that is putting his career in peril. Meanwhile, as Victor, the youngest Hamdi-ali, takes his pleasure with other young boys, Alexandria’s matriarchs while away their time gossiping and playing cards, serving as a type of Greek chorus that keeps the story moving as tensions threaten to spark into flame at any moment. Hypocrisy permeates all levels of society in this sensitive, sometimes shocking novel set along Alexandria’s seaside promenades, nightclubs, racecourses, and overheated salons. Alexandria-born Yitzhak Gormezano Goren is an award-winning playwright and novelist. He lives in Israel and, in 2001, won the Israeli Prime Minister’s Prize for Literature. Yardenne Greenspan is a recipient of the American Literary Translators Association Fellowship.